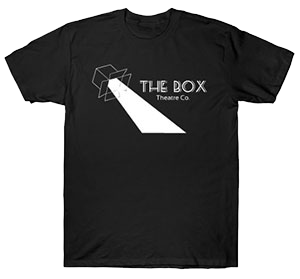 Volunteer | The Box Theatre | Lake Country | The Box Theatre Co. The Box can never have too many volunteers! Props, Costumes, Ushers, Cleaners, Sound Board Operators, and much more! 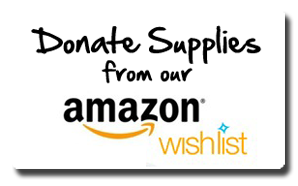 Contact the managing artistic directors, Timothy & Allison, at theboxtheatreco@gmail.com to find out how your volunteering can make a positive difference to our organization!